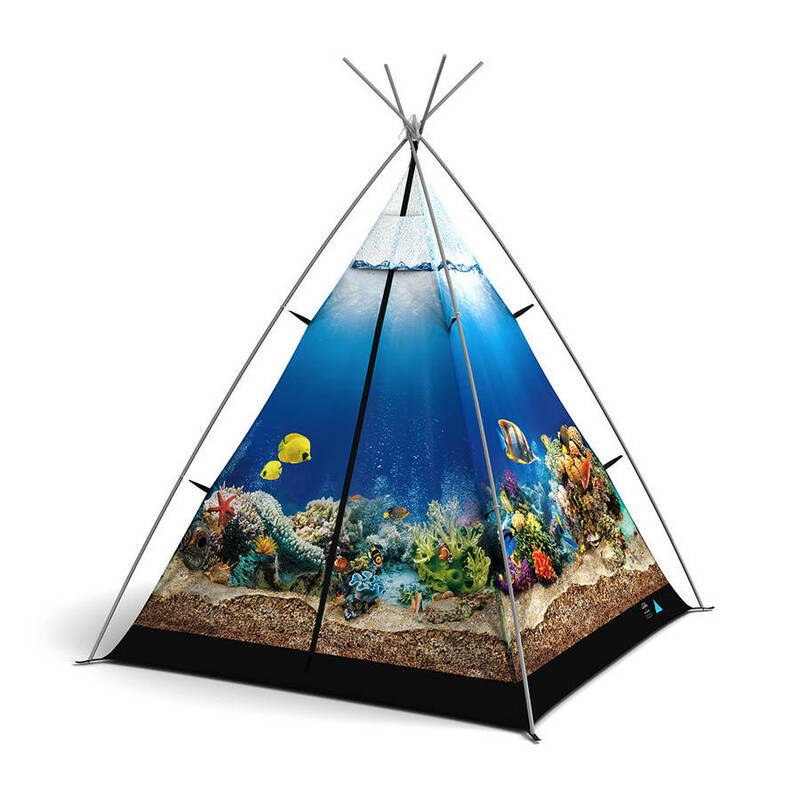 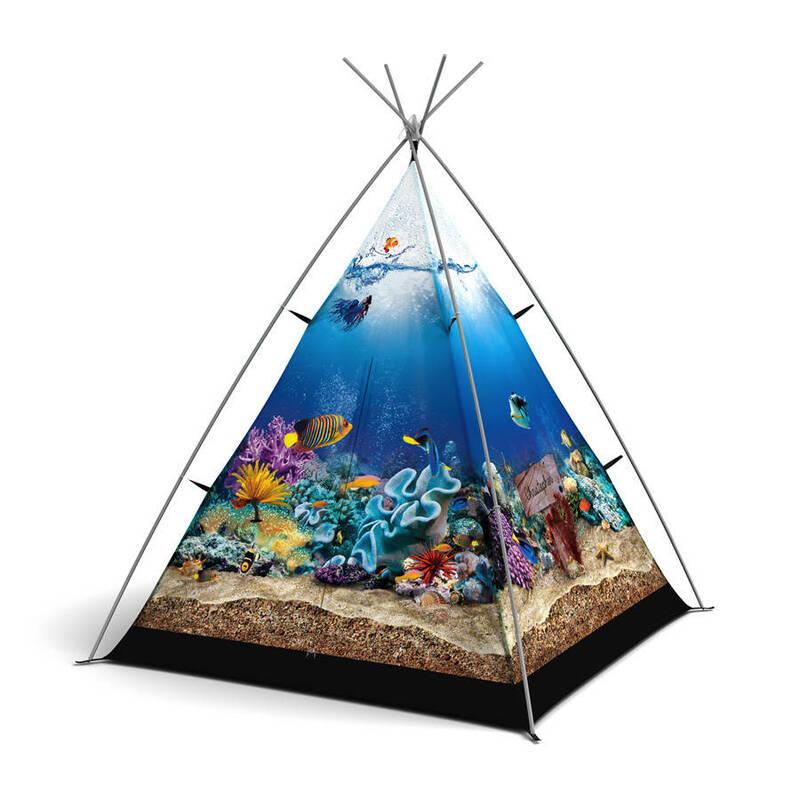 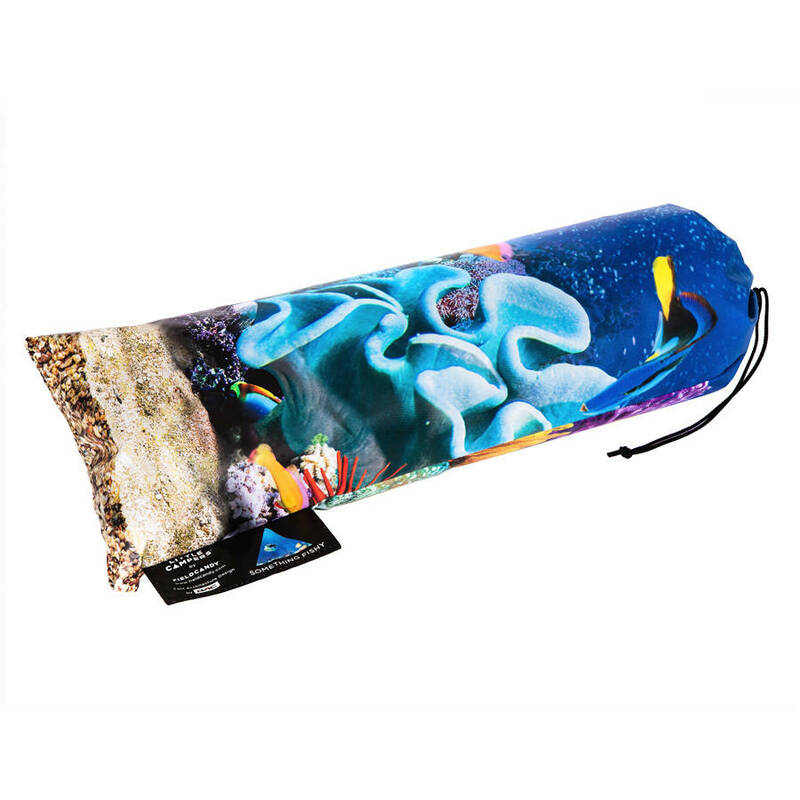 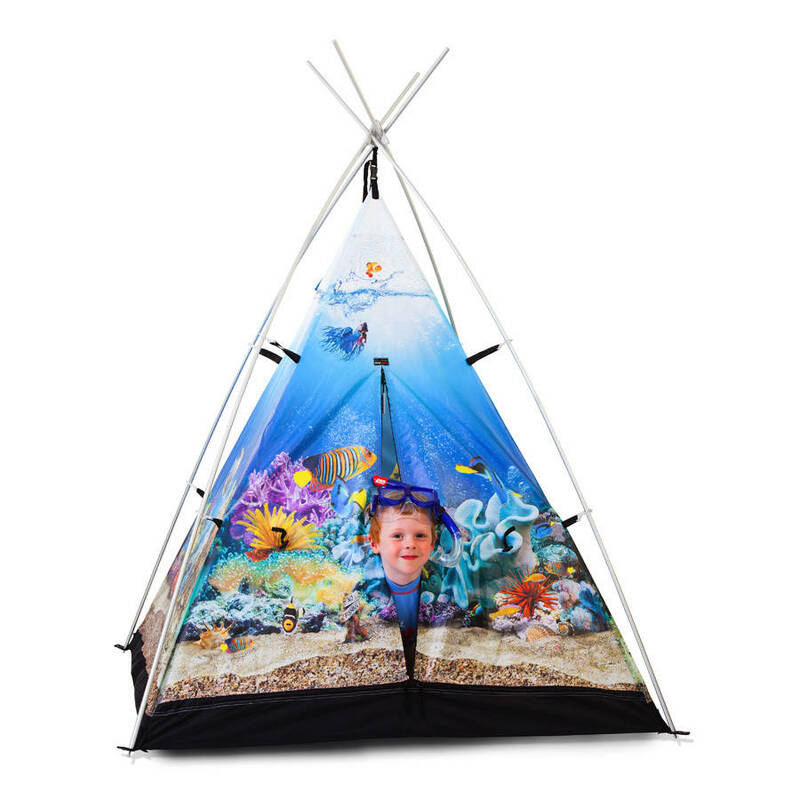 Let your little one swim with the fishes in this exicitng play tent that is a fun underwater world of tropical fish. Wetsuit not included! 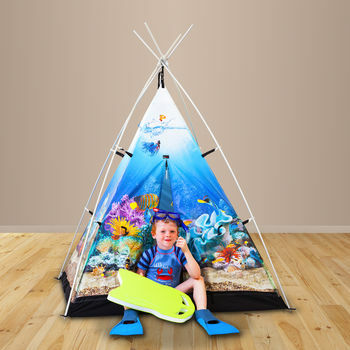 Little Campers is a beautiful range of children’s play tents created to spark imagination in your youngster. 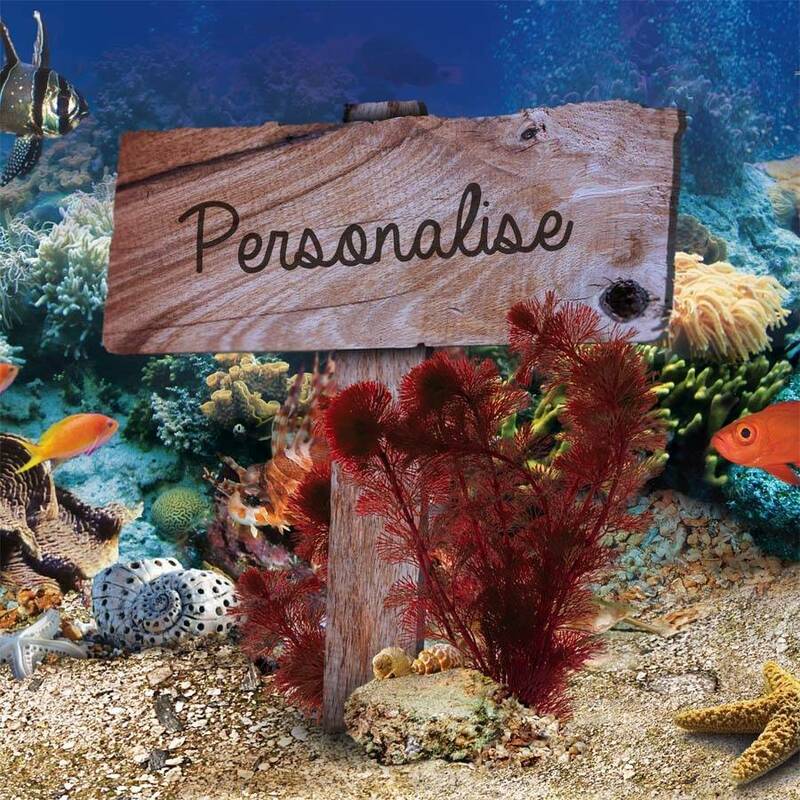 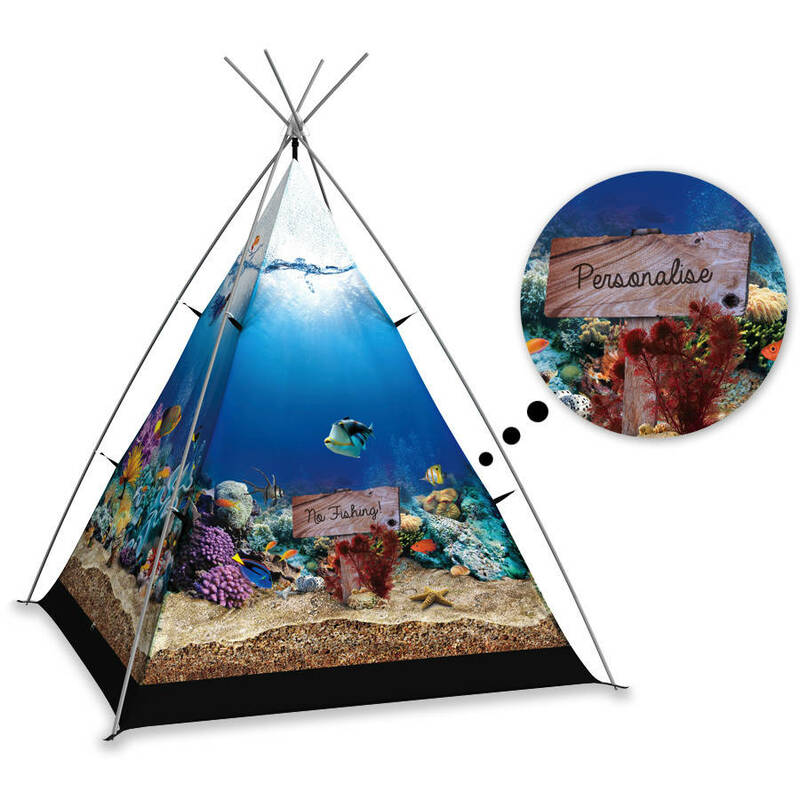 This Aquarium design can be personalised with their name or a message via a sign at the side of the tent to make it extra special.